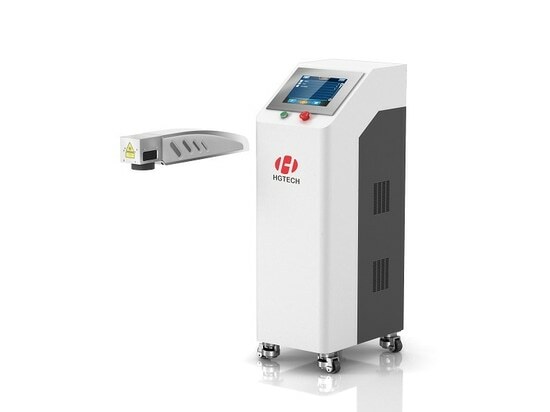 With the rapid development of science and technology and the improvement of various productivity levels, the application of online laser marking machine is more and more widespread. Which areas do it meet the needs? Let's summarize below. Since the reciprocity has always been the tradition of Chinese, in China, the development of the gift industry is rarely affected by the economic environment. Nowadays, the process requirements of gift making are getting higher and higher, and people are getting more and more personalized gifts. To meet such demands, people must rely on the help of online laser marking machine. 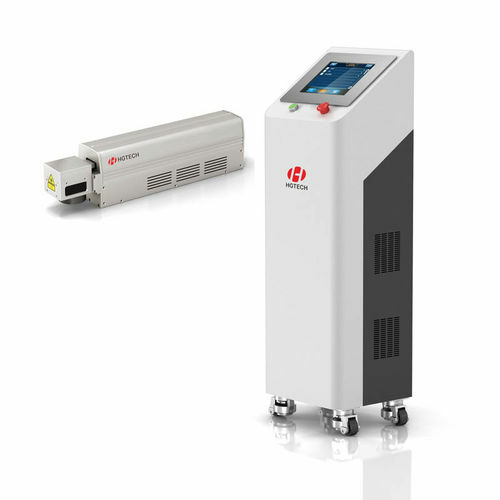 With the upgrading of electronic products, the electronics industry has an increasing demand for online laser marking. 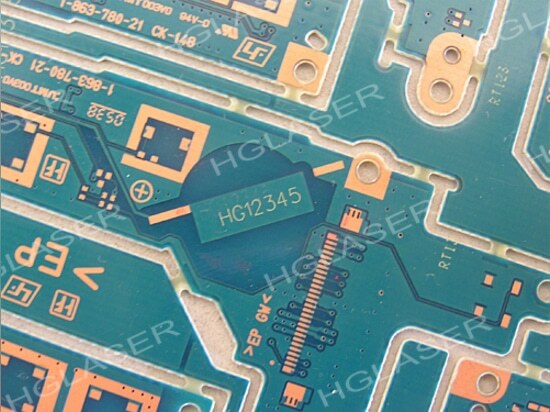 Such as circuit board marking, marking of electronic components and so on. 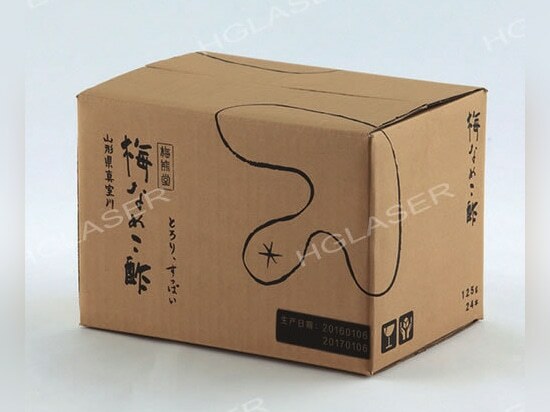 The packaging industry needs to mark out the text, symbols, dates, lot numbers, bar codes, two-dimensional code and other information on different materials, and online laser marking machine is a good helper for the packaging industry. Due to its particularity, the medicine industry has strict quality standards. 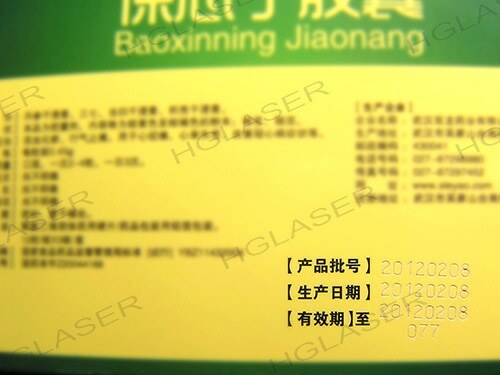 For medicine packaging graphic illustrations also have their own set of production standards. And these are just a piece of cake for online laser marking machine. 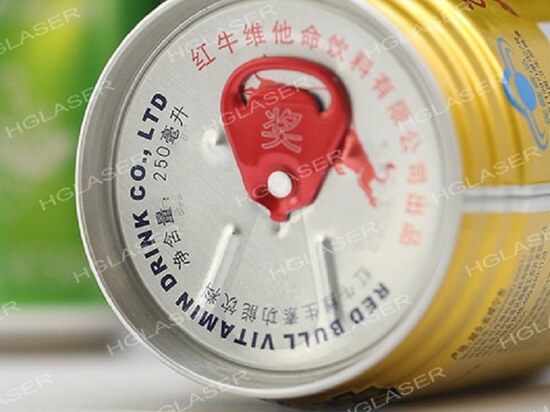 In the food, beverage, tobacco and other packaging ,using online laser marking machine to mark, can make the mark permanent, which fully protect the food safety. 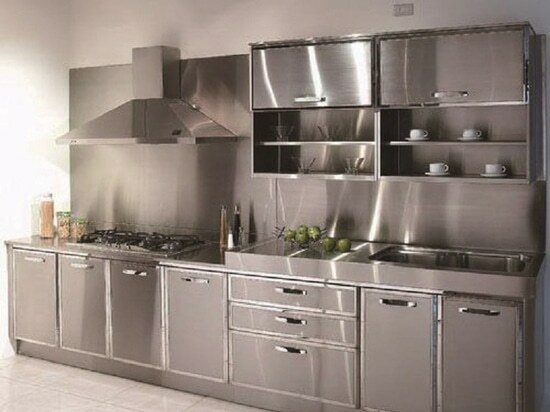 Commodity as a necessities of life, it is closely related to people's daily life. 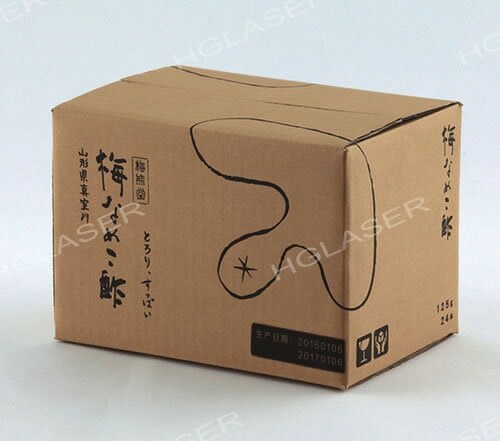 Today, the daily necessary industry also applies online laser marking to mark the production’s lot number and other information on the packaging.